Below you will find links to a few excellent websites that provide parents with valuable information and tips in addressing cyberbullying situations with their children. 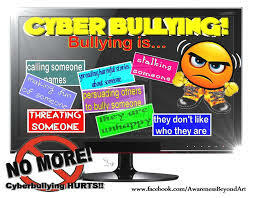 The primary mission of the Cyberbullying Research Center is to provide up-to-date information about the nature and extent of online aggression among adolescents. 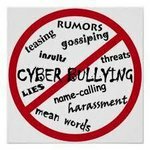 Find out why cyberbullying is different from traditional bullying, what you can do to prevent it, and how you can report it when it happens. A parent's guide to cyberbullying.